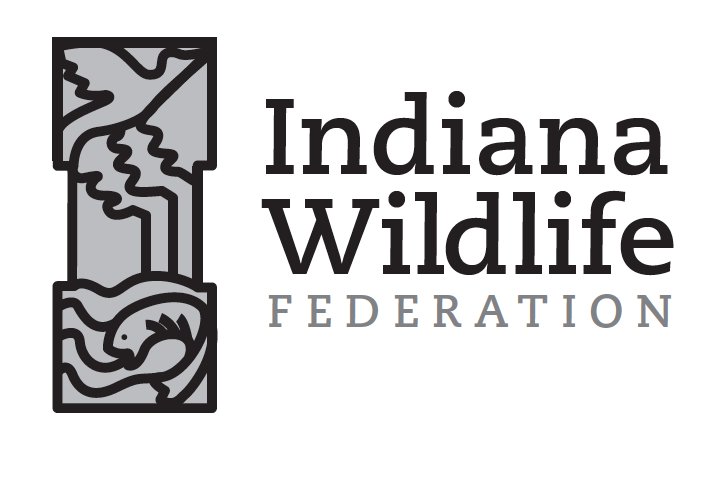 Like wildlife federations in many states, Indiana Wildlife Federation promotes the conservation, sound management, and sustainable use of Indiana’s wildlife and wildlife habitat through education, advocacy, and action. As part of an ongoing strategic plan development, the IWF board and staff reviewed IWF’s communication techniques and branding over the past several months. 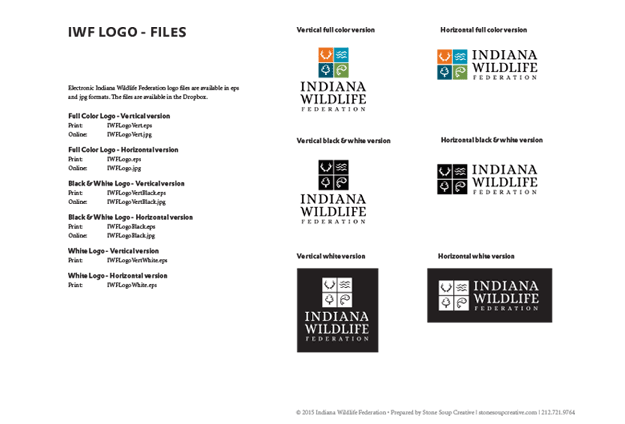 They concluded that their logo needed an updated design to more clearly reflect the organization’s dedication to conservation and to better communicate with its broad audience. The logo needed to appeal to an extremely diverse audience range – avid hunters alongside anti-hunting nature lovers, young and old, throughout the state. 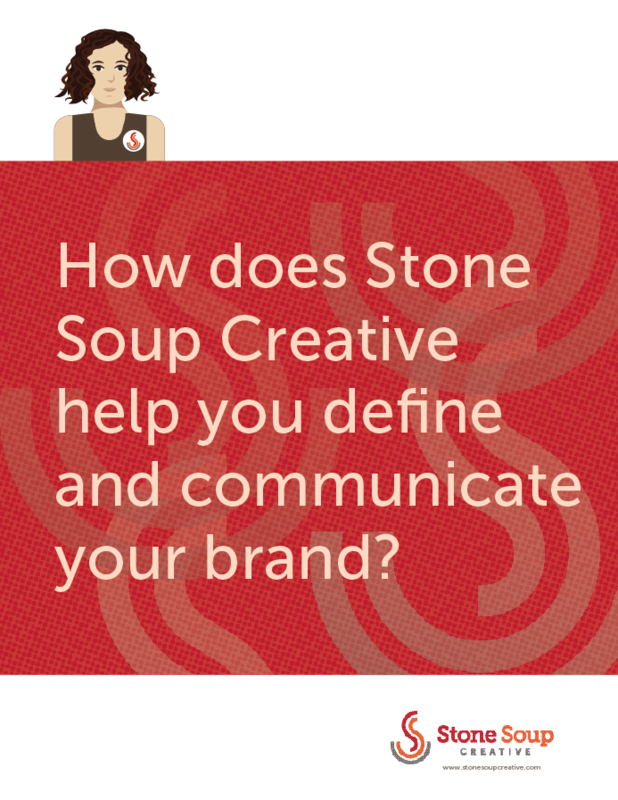 Stone Soup made a conscious effort to not emulate the logo for the National Wildlife Federation, as IWF is often confused with the national organization but are not affiliated nor receive funding from them. This is a point of ongoing confusion that we hoped could be somewhat resolved with a new design. A logo doesn’t need to tell the entire story of what an organization does. It should convey one or two of the most important aspects. 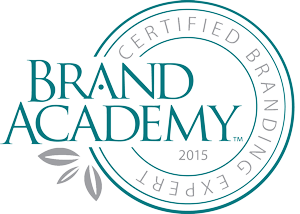 Simplicity and memorability are desirable traits in logo design. The old logo told too many stories and used too many fonts that were difficult to replicate or pair with other fonts on marketing materials. 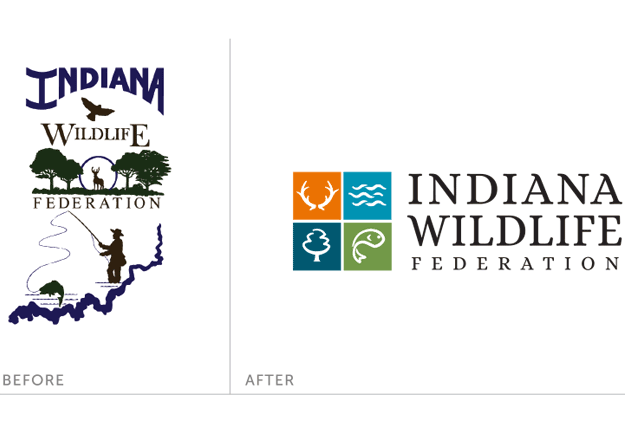 Through collaboration with Stone Soup Creative, IWF developed a new logo in 2015 based on the pillars of its mission—conserving wildlife and habitat in Indiana. This new logo offers a simplified design yet preserves the organization’s identity and tradition as a strong collaboration of conservation-minded individuals. IWF has begun the transition from the old IWF logo to the new. They rolled it out first on their website and on social media.They’ve also been busy attending a lot of events trying to get their new logo out in front of folks, and to promote their programs and membership.